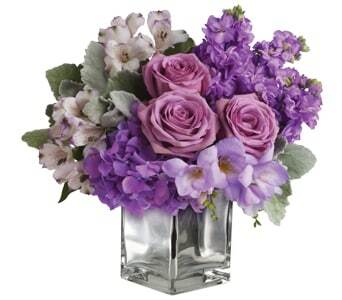 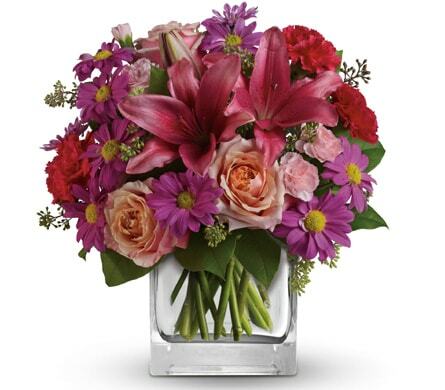 Let the lucky lady in your life know that you�re thinking of her with the gift of flowers. 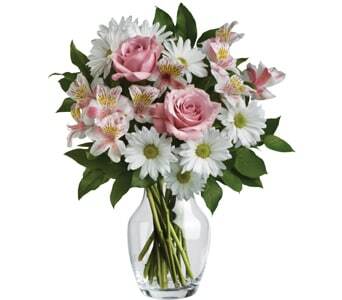 Women typically adore flowers and love receiving flowers even more! 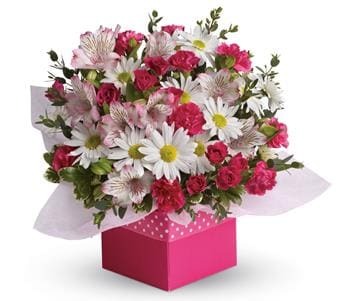 You can surprise her at home or work with a beautiful bouquet of flowers, or an artistic arrangement made up of soft and feminine floral hues. 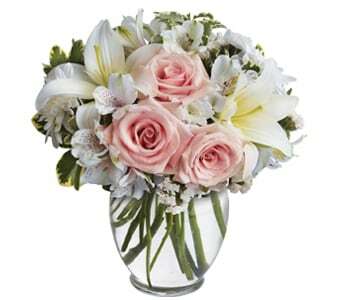 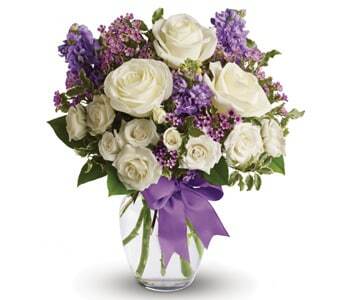 Popular flowers among women include roses, a classic and elegant bloom, as well as lilies for their gorgeous fragrance. 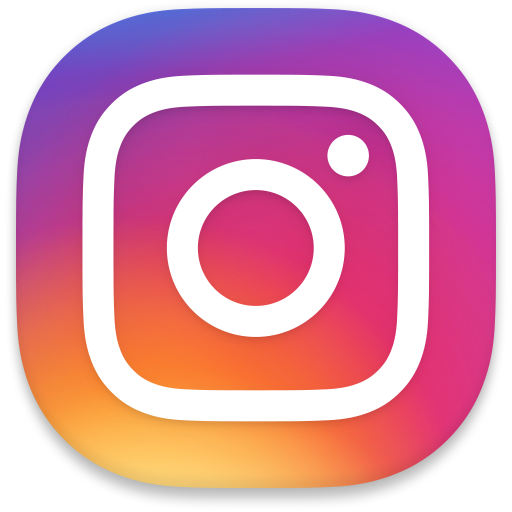 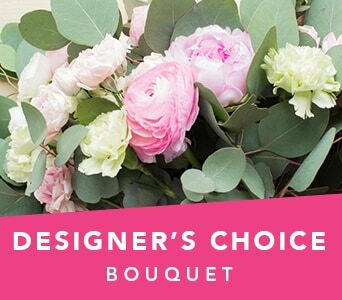 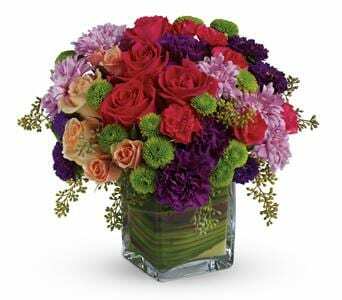 Petals� selection of flowers for her include pretty posies as well as bright and colourful vase arrangements that are sure to put a smile on her face. 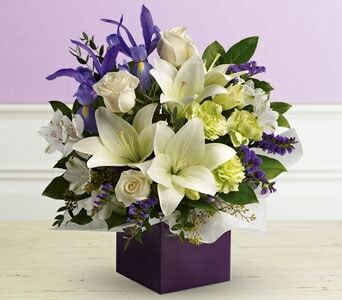 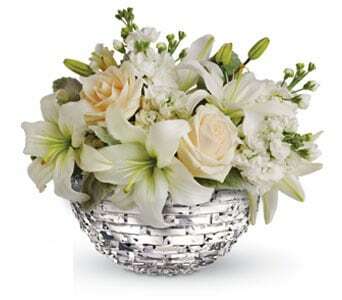 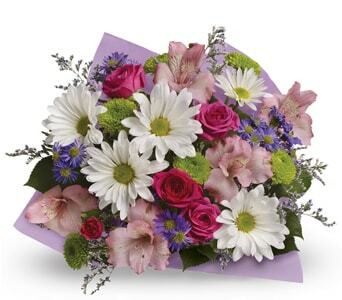 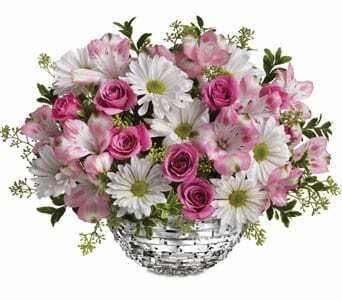 Perfect for special events like birthdays and celebrations, she�ll be over the moon when she receives your floral gift. 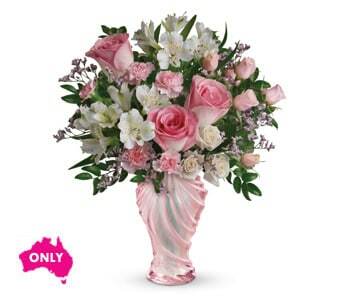 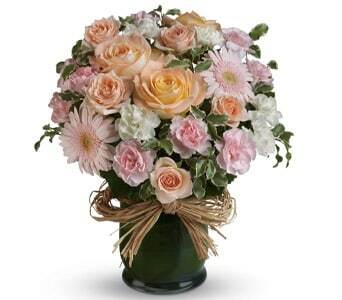 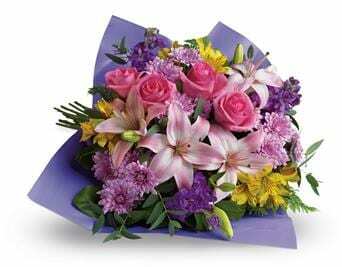 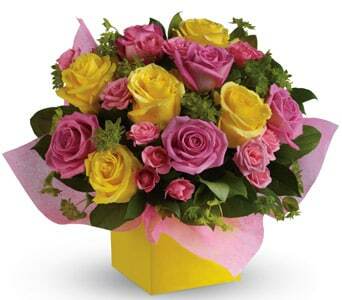 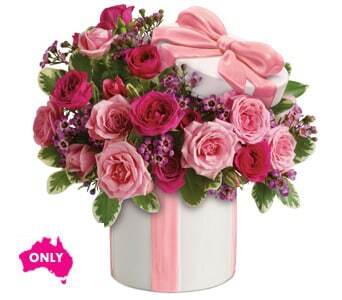 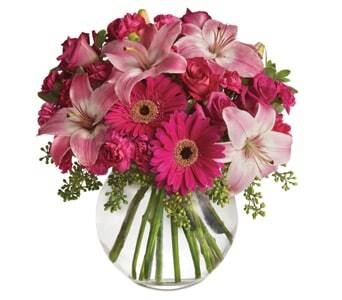 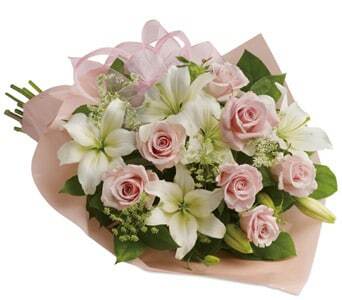 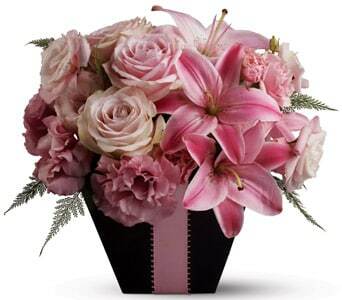 Petals Network can deliver your gift for her same day, Australia wide. 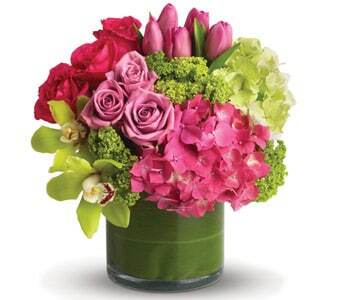 Simply place your order online before 2 PM weekdays and 10 AM Saturdays and we�ll make sure that your gift arrives on time. 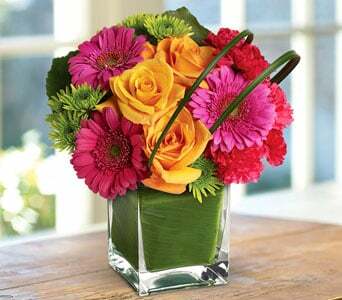 Giving a woman flowers as a gift is a great option for many occasions, whether it's a celebration or you just want to make her feel better after a difficult time. 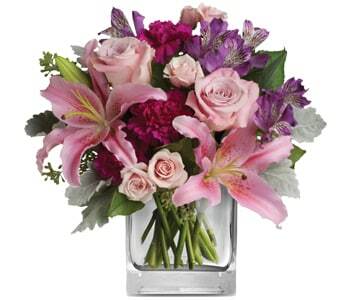 The brilliance and natural beauty of flowers can bring a smile to her face in an instant. 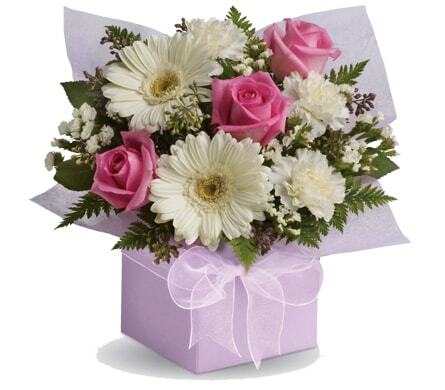 Our local florists can deliver your gift right to her door, whether she�s at work, home or hospital. 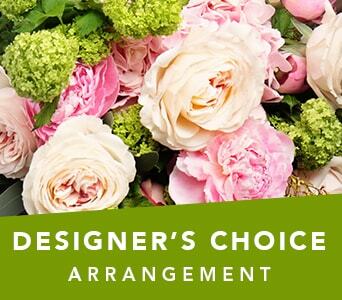 Choosing the right flowers to say that special something is important. 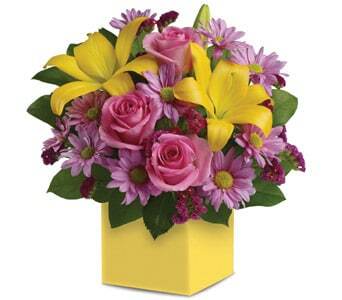 That is why we have taken much care with selecting bouquets and arrangements that we know will make an impact. 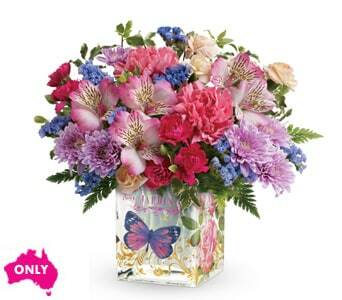 If you want to say an extra special something, why not add on a cute teddy bear, balloon or some decadent chocolates. 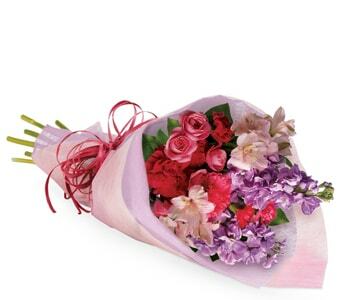 When it comes to gifts for her, giving flowers is an option where you can't go wrong.